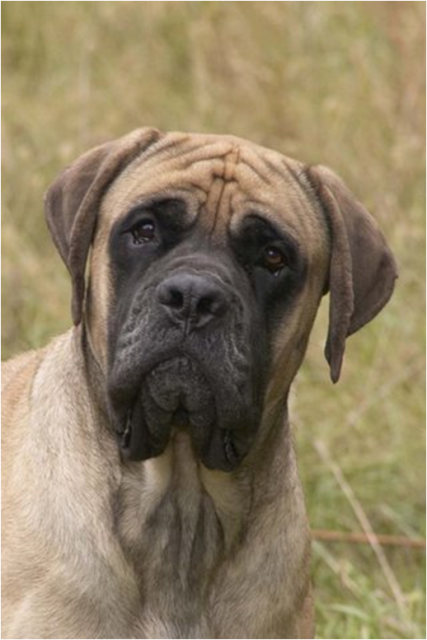 Awarded to top quality dog and puppies for sale sites. 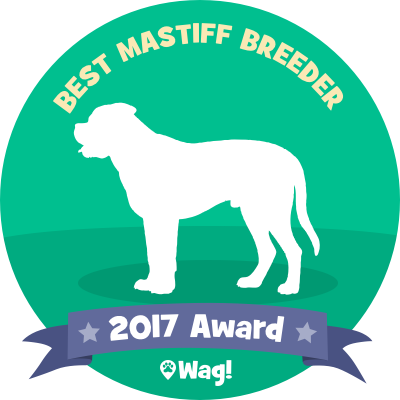 DreamAcres English Mastiffs based in Sturgis, KY is a Top 2017 Mastiff Breeder! Pedigree: "Whispering Willows Over DreamAcres"